Download Flappy Bird for PC running Windows 7/8/ 8.1/xp. Now the best 2D game that has been the most viral recent game Flappy Bird has made it way to the PC running Windows 7/8/8.1/XP. Toady we will let you know how to download and play it on your PC running the current windows OS. But before all this let us know more about the Flappy Bird game. Flappy bird is no doubt one of the most smallest sized arcade game and is regarded as on of the most difficult one both Google Play Store and the iTunes Store. Though the developers had decided to publish it for Windows devices but the whole drama went wrong when he pulled it of the Play and iTunes Stores recently. But we still managed to get the copy of the game and pasted it here for you to enjoy the same thrill on your PC. Here are some features and objectives of the Flappy Bird game. 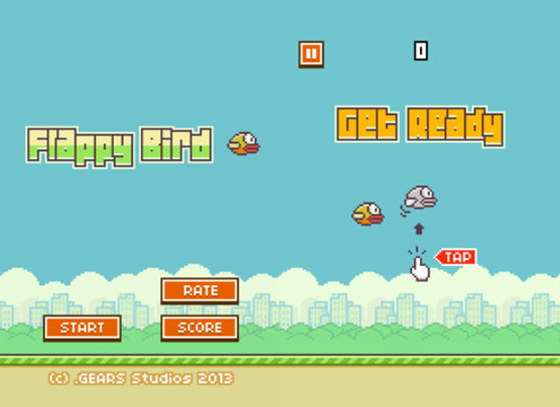 The objective of the game is to fly a bird (by tapping the screen) without hitting pipes. If a bird hits an obstacle, then the game is over. 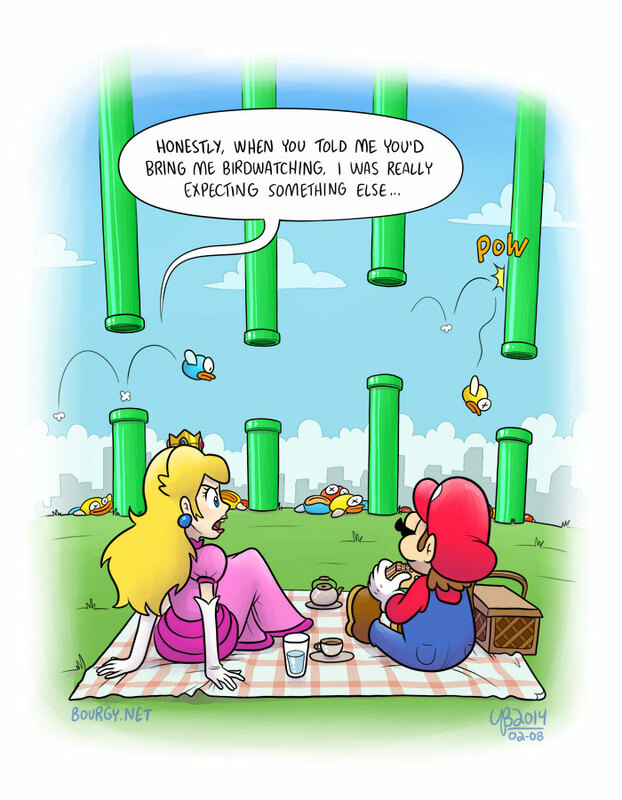 Each time the bird flies through a set of pipes, the player receives a point. It features Super Mario World-esque graphics, very basic mechanics, and in-game advertisements. 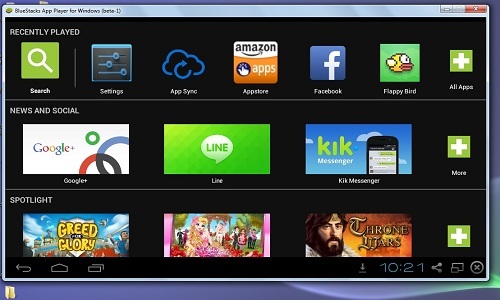 All you have to do is follow theses instructions to get the Flappy Bird ready and running on your PC running Windows XP/7/8/8.1, The game will need an Android Emulator installed in your PC and for this you have to choose the best Android apps emulator which is called BlueStacks. Step 4: After you finished the installation of BluStacks, open the double click on the Flappy Bird apk file and install it using through BlueStacks. When the installation is done you have to wait for the additional data to get downloaded. So Here you go. 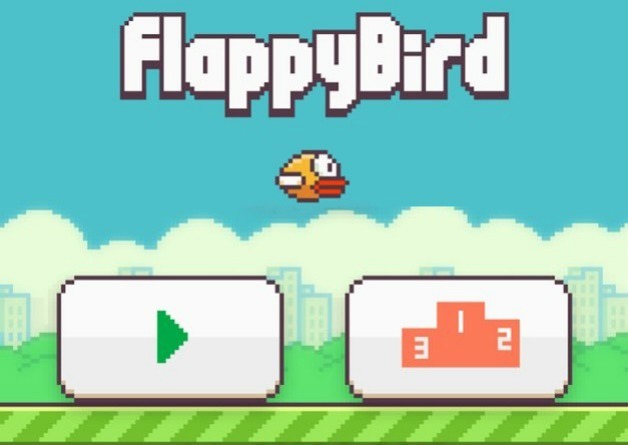 Now you can play the latest version of the FlappY bird on PC Running Windows 8, Windows 7 or Windows XP. 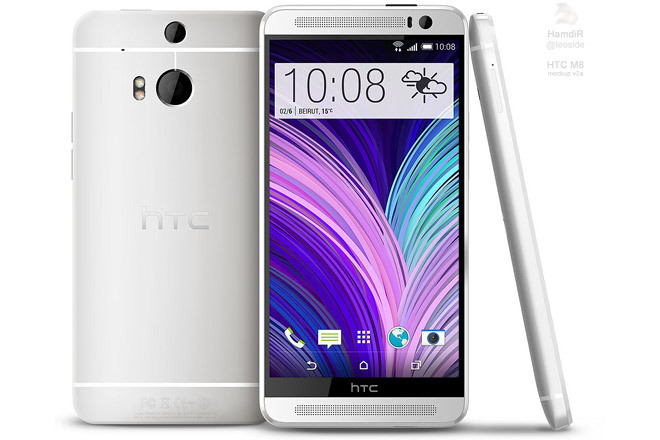 We hope that you would like this modded apk for your Pc. 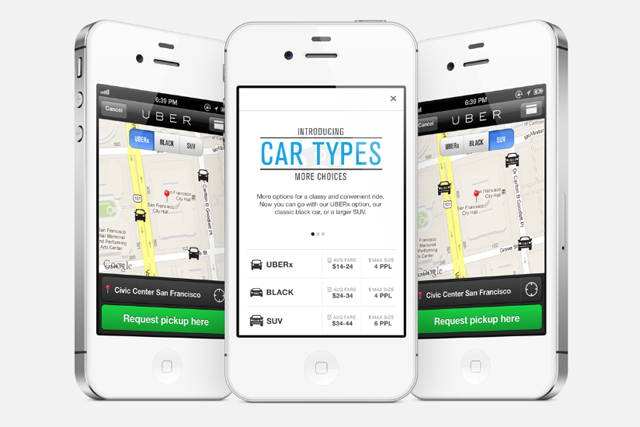 The best 3 new Apps for getting around for Android and iOS devices. Flappy Bird will return to Google Play and iTunes Store soon.